A list of healthy breakfast ideas designed to enhance your six pack abs and help you start the day right. Breakfast is arguably the most important meal of the day. It fuels your body with the energy and the nutrients it needs for the day ahead. Considering that there is a slightly longer gap between dinner (or your pre-bed snack) and breakfast, it’s not a surprise that you wake up hungry. Here’s a list of six breakfast ideas for six pack abs. A good breakfast could also be easily missed and swapped for a croissant and coffee especially if you have to dash out to go to lessons or work. That doesn’t have to be the case: set your alarm 20-30 minutes earlier and make sure you have enough time to eat before you go out. That’s what separates those who look like Greek Gods from those who dream about it. 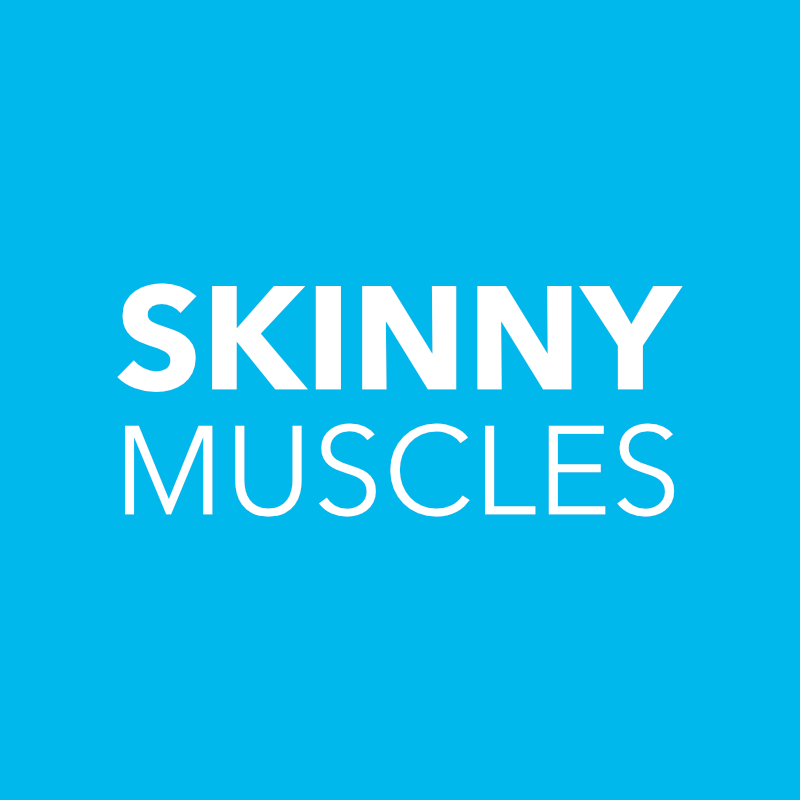 The fitness models you see featured on Skinny Muscles would go to bed early so that they have enough rest before they get up in the morning to prepare and have breakfast. The six breakfast ideas for six pack abs listed below do not require you to be a trained chef to prepare but you still need to make an effort. Ask anyone who works out what they have for breakfast and the chances are that the answer is oats. Why? Because they are the breakfast for champions that packs enough vitamins and minerals to make up for those you lost while sleeping. The good thing about most oats is that you can microwave them in just a few minutes or soak them overnight in milk of your choice. Oats breakfast for six pack abs. If you don’t have the few minutes it takes to prepare your oats, you can just have a bowl of cereal. Add a few almonds or nuts to it, a few blueberries (or other berries if you prefer) and you are good to go. A glass of orange juice (go for natural, not the ones from concentrate) and a banana or other fruit will make sure you start your day with the right fuel. Most cereals are fortified to ensure you get the extra nutrients your body needs. Eggs are the cheapest and easiest way to get quality protein in your system. The average egg contains 13 g of protein. You can have them boiled, poached, scrambled or fried. It depends on how much time you have to prepare them. I prefer mine poached in an egg poacher (for convenience). After you’ve made them a few times, you get used to doing poached eggs and it doesn’t seem like a task. Use the seven or so minutes they take to cook to toast a slice or two of rye bread, mash some avocado, sprinkle a few spinach leaves, then add the egg on top and you are good to go. Even though toast on its own isn’t breakfast, a couple of toasted slices of wholemeal or rye bread make a good base for a quick and healthy breakfast. Spread some peanut butter (100% natural) and jam, have some fruit and juice, et voila – breakfast is ready (and in probably less than five minutes). This is definitely a weekend type of breakfast because it requires a bit of cooking. You need a tin of baked beans, a couple of eggs, a couple of strips of bacon (trim the fat) and a fresh tomato. Put the beans in a small pan and heat them. Fry the bacon (go easy on the oil or better still – use coconut oil) and either fry or poach the eggs. Cut the tomato in half and place it into the frying pan (cut side down) for a minute or two, just to soften it. Add salt and pepper to taste, make a nice cup of tea and enjoy. Don’t forget to have a slice or two of toast with it. It’s pretty much the same as the above Healthy English breakfast minus the bacon. Again – it’s more suitable to have as a weekend treat. There you have it – six breakfast ideas for six pack abs. You can modify these breakfast ideas to suit your taste but the important thing is to make sure that you have breakfast before you get on with the rest of the day. Don’t start your day on an empty stomach. Dinner is often the meal when we feel like rewarding ourselves. It could be because of a long and tiring day or due to not having much to eat during the day. That’s tolerable every now and then but not when it grows into a habit. Here are six dinner ideas for six pack abs to help you stay in shape.